We are excited to announce that we are offering a fully equipped mobile car and pet ambulance. This service is FREE within the town limits of INVERELL and extending to GILGAI. We offer to pick up and drop off your pet for routine surgical procedures and grooming. 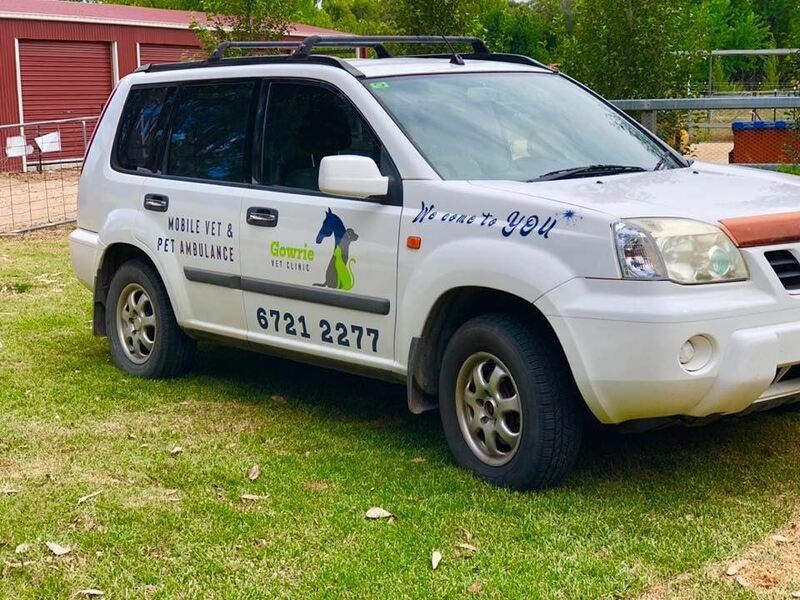 If you are finding it hard to bring your pet in for their annual vaccinations, give us a call and we can come to you and you can get it done in the comfort of your own home.